Helping providers run a successful in-home daycare business. Running your in-home daycare is a business. Like any business, there are key issues you need to address. Keeping it LEGAL means you need to get agreements in writing. This not only protects all parties legally, but it also protects relationships. 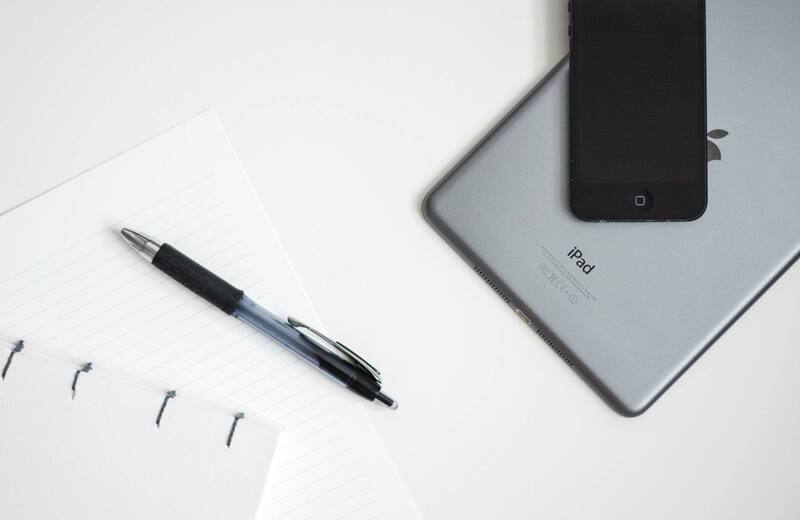 People can go to a signed contract as a reference to the commitments that have been made. 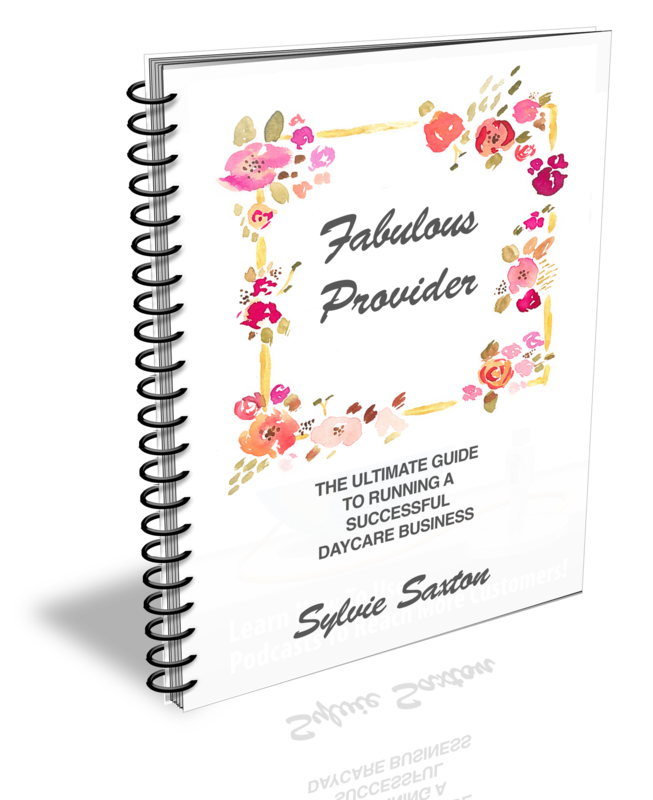 FABULOUS PROVIDER: THE ULTIMATE GUIDE TO RUNNING A SUCCESSFUL DAYCARE BUSINESS! This is a MUST have for every daycare provider! This guide covers EVERYTHING you need to know in order to be a successful daycare provider who enjoys her job! You deserve to wake up in the morning and not feel like it's a drag going to work! No more struggling with feeling stuck in a rut, lack of creativity, stress and loneliness! 1. Step by step how to start your daycare business or make changes in the already existing daycare business. 2. 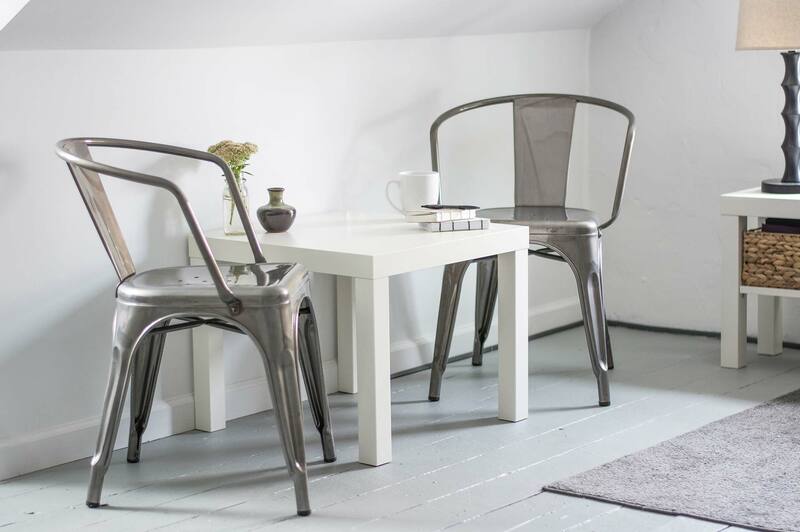 Recommendations how to decorate and designate space for your daycare business. 3. A list of MUST have toys that you can’t live without. 4. Secrets to a successful interview. 5. A secret code to an outstanding contract and policies. 7. Help with creating a daily schedule and routine. 9. 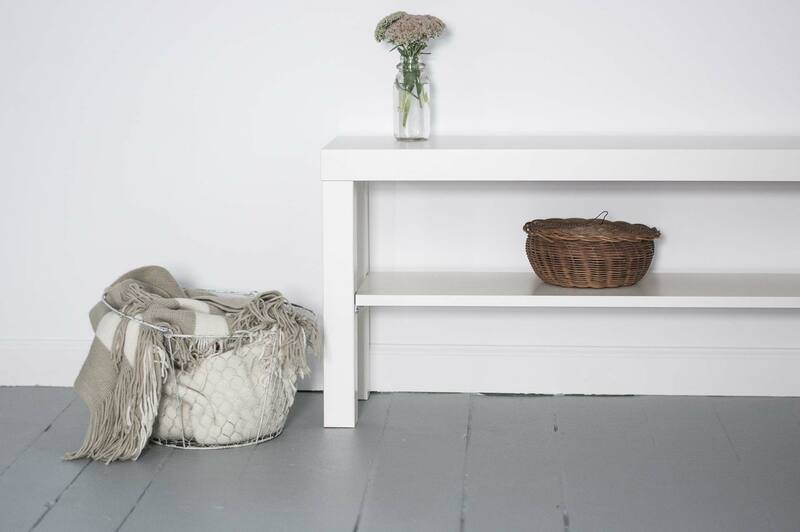 A checklist of must haves in your art project box. 10. Little tricks that make food more exciting and help you not to go crazy while feeding children. 11. Navigation to a successful nap time. And much more to help YOU SHINE! PS. Don’t forget YOU are FABULOUS! Now that you know you ARE FABULOUS, there is only one thing left to do - Get the FABULOUS PROVIDER guide now when the price is so low! Get Your copy of "Fabulous Provider: The Ultimate Guide" here! Fabulous Provider seeks to help you bring your in-home daycare business to the next level! Enter your Name and Email and get our Fabulous Updates! You are going to love How Fabulous You will be!